All photo prints are not the same quality. Papers and ink vary, as does the photo printing method. 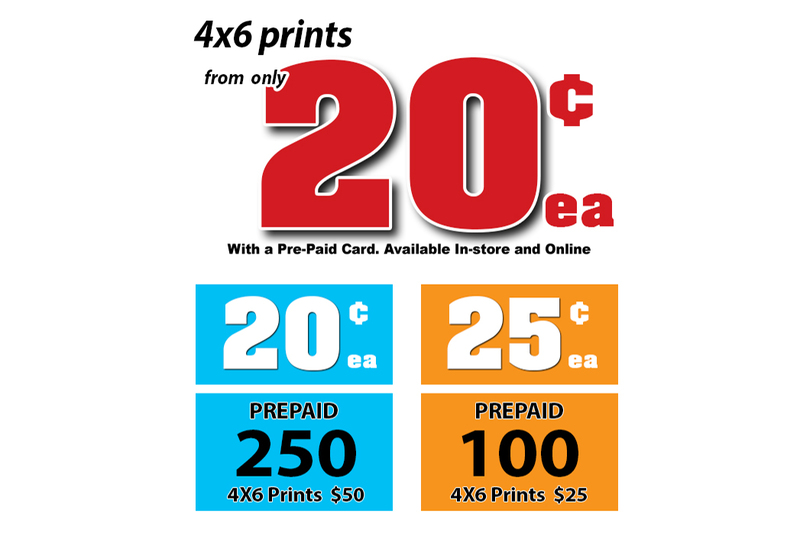 Unlike box stores that offer sublimation printing, F-STOP offers the highest standards at competitive prices. Our photo lab is equipped with the latest photo finishing equipment for qaulity prints! Come in with your phone, tablet, USB, memory card, or DVD and we will transform your memories into fabulous photos. 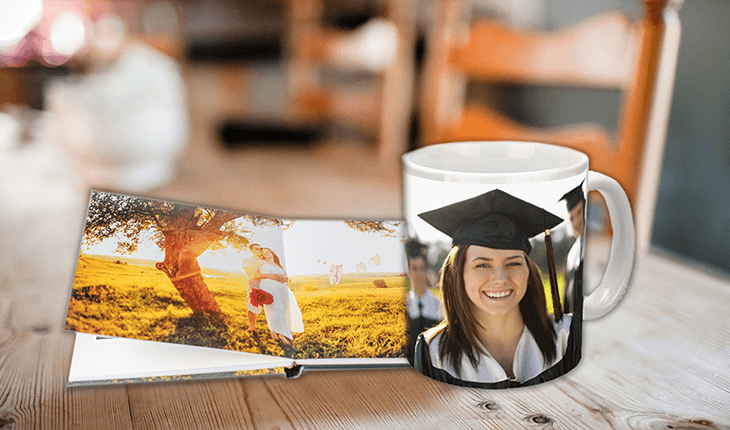 F-STOP offers photo gifting ideas that include your photos on mugs, blankets, puzzles, mousepads and more. We also offer calendars and Prestige Layflat Photobooks in various sizes and finishes! The thickness and quality of the paper, as well as the binding and personalized cover, make these books a wonderful tabletop memory. Volume discounts available | You have access to our print pricing once you launch the print application.